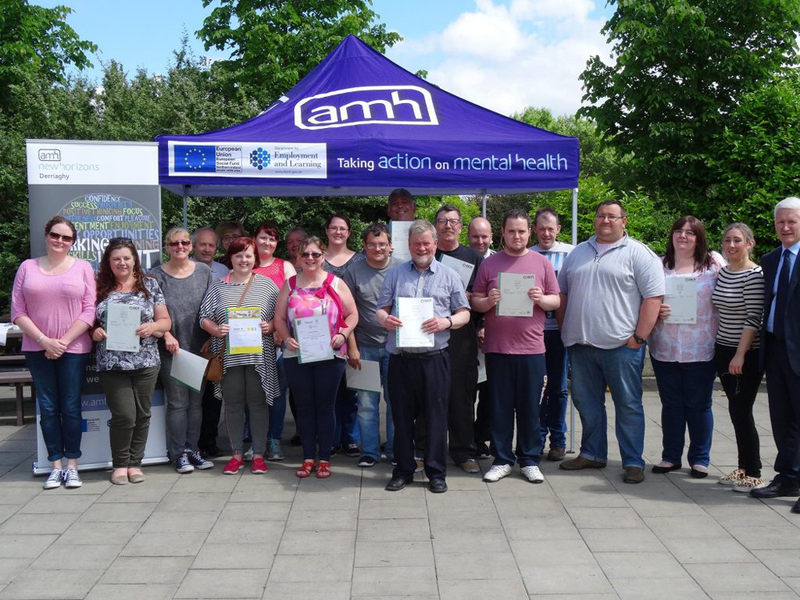 AMH New Horizons Derriaghy assists adults recovering from mental ill-health. We offer a range of person- centred programmes in a friendly, relaxed atmosphere to support your recovery. 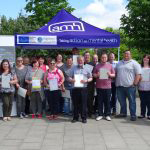 How can you join AMH New Horizons Derriaghy?